Jo Coburn is joined by the Spectator's Fraser Nelson, Grace Blakeley from the New Statesman, the Guardian's Jessica Elgot and Anne McElvoy from the Economist. They reflect on the momentous events of the last few days and get the thoughts of comedian Shazia Mirza. 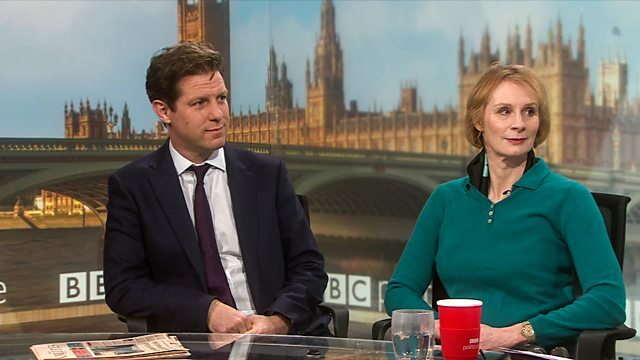 What did viewers make of the political drama?